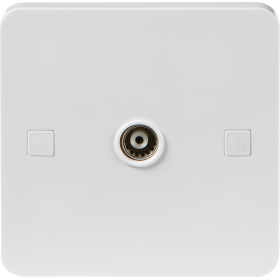 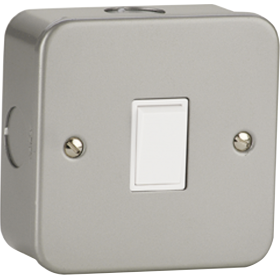 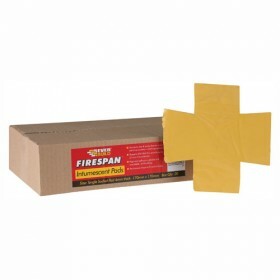 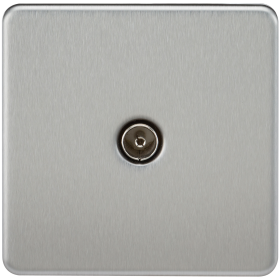 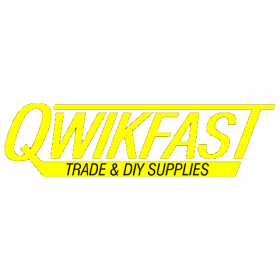 Qwikfast have one of the largest ranges of switches and sockets online and everything you need to install them safely and securely including electrical screws and mounting boxes. 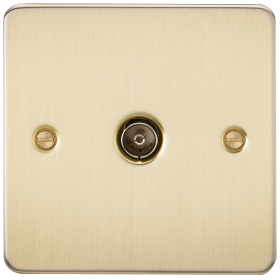 Our range includes all standard plug and socket fittings in all standard colours and finishes. 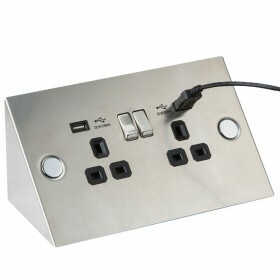 You can find metal clad sockets, standard sockets and specialist mounted sockets in our massive range.